Our son was ill and in the hospital. My daughter-in-law started a new job the day he was admitted which was a bit overwhelming. She just needed some moral support so I did what moms do and went to offer that needed support. Though our son said it wasn’t necessary for me to come, I think he was glad I was there. He is home now and recovering and that’s all good. 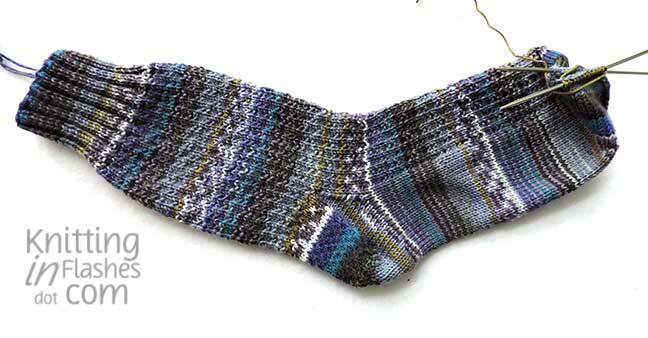 I think I ripped out as much as I knit on the second Shell Cottage sock. Well, not really but it felt that way to me. 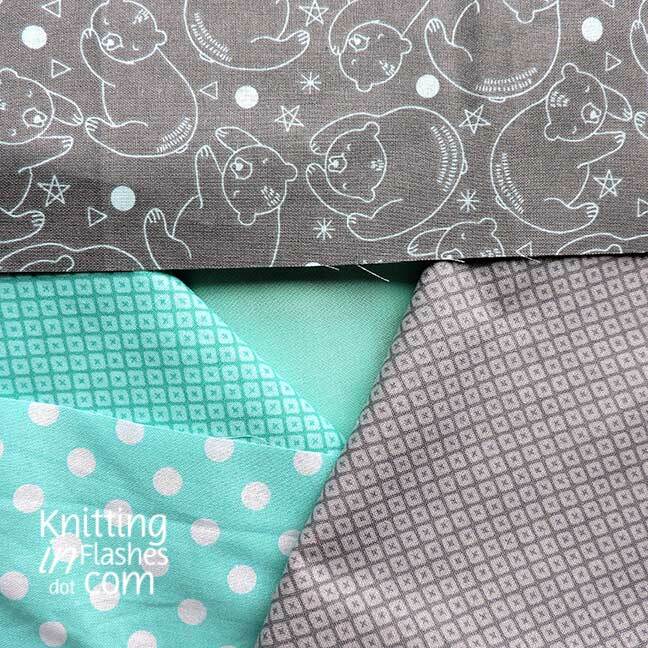 The stitch pattern is four rows and with things being so hectic, I “forgot” to tick off a row so I had an extra row that threw off the rhythm of the stitch pattern. 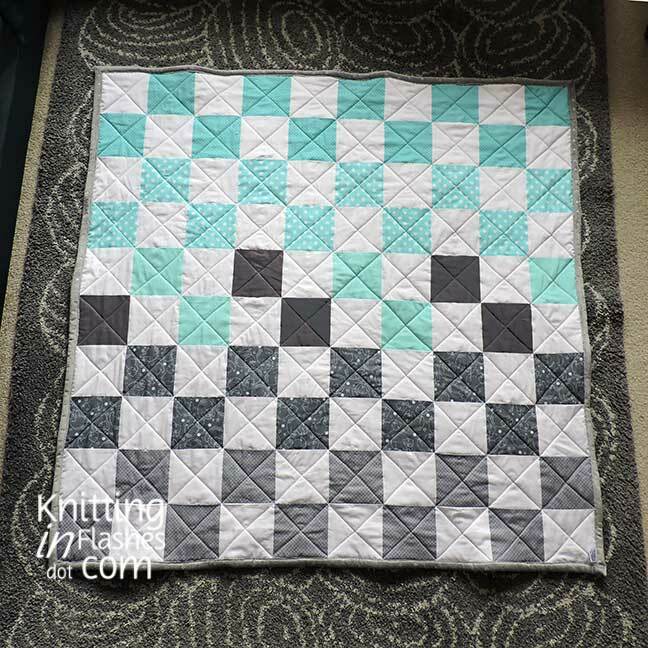 Of course, I didn’t find it until 16 rows later… Perfectionist that I am, I had to fix it. 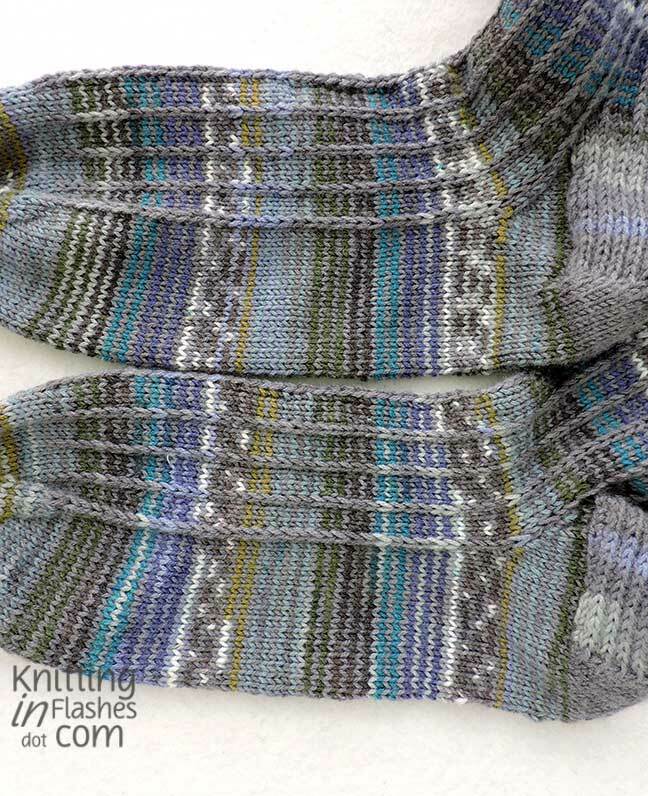 As of this writing, I’m just ready to do the heel flap. I just didn’t want to deal with dpns on the plane and I had other things to do since I’ve been home. I will get some knitting time in today! While I was in Arkansas, my daughter-in-law picked up some yarn for a blanket. It was nice to sit and knit with someone who speaks and understands the language of knitting. 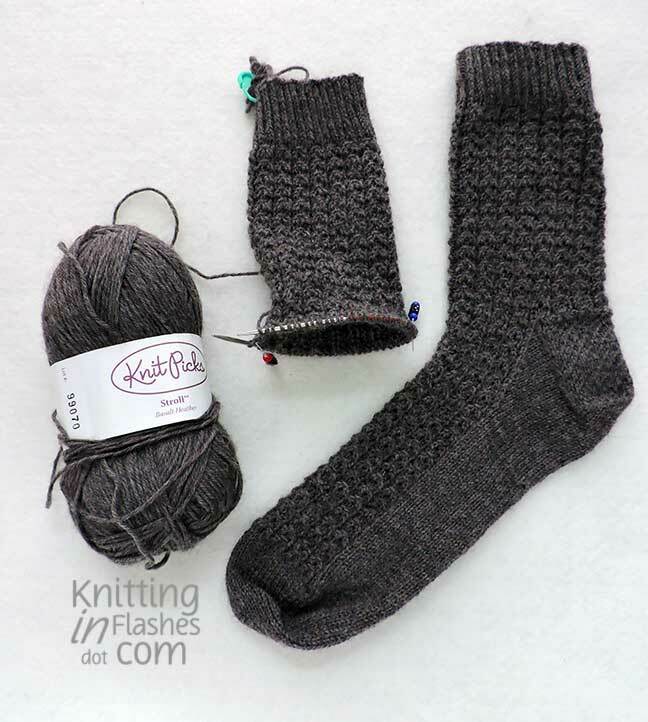 I’m in the process of knitting another pair of socks using the same Berroco Comfort yarn. 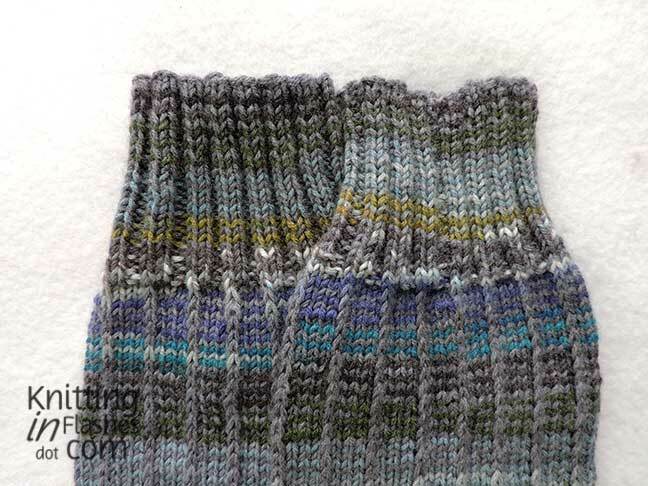 By knitting with the two different balls of yarn at the same time, the yarn goes much farther. Plus each 100-gram ball consists of 447 yards which is plenty for one pair of socks let alone two. 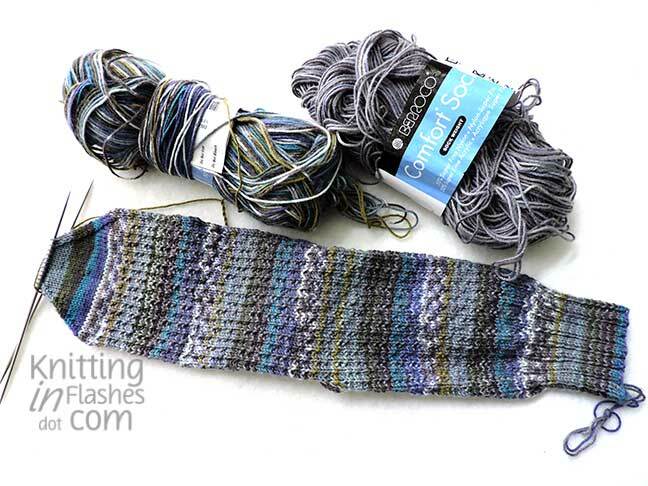 I knew I wanted to obscure the bold striping pattern again in the Beach House color and try something different from the other eight pairs I knit in the past. I tried Hermione’s Everyday sock pattern and it’s a great pattern but there was not enough texture/mixing up for me with this yarn. 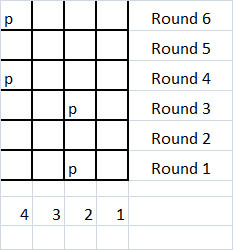 The subdued Hari Hari color was used for the odd rounds and Beach House for the even. 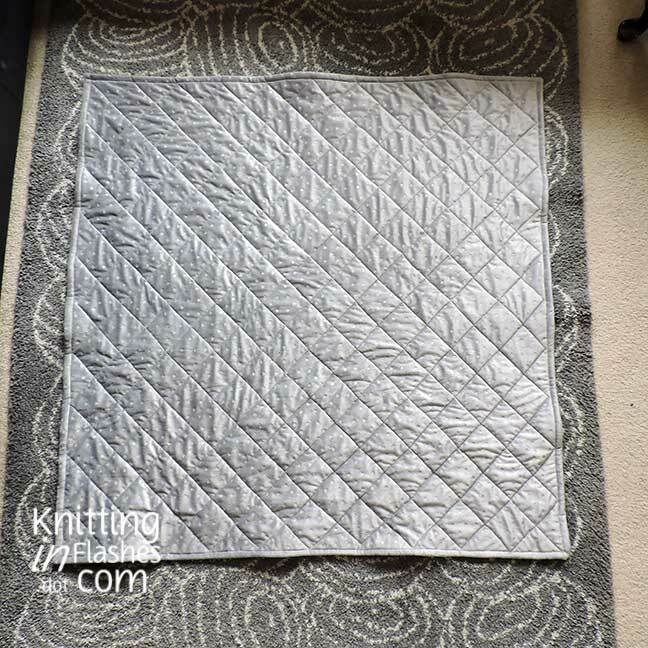 The striping sequence is still prominent but the texture adds another dimension. 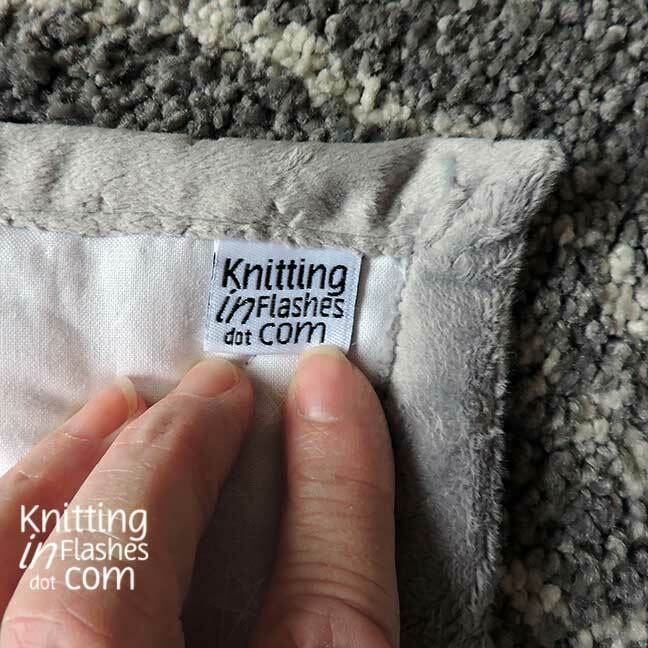 If you’ve seen or used this textured stitch and know the name of it, do tell in the comments. Yes, I realize there are still six days (including today) left of the year though I’m pretty sure I won’t finish any knitting projects between now and January 1st. 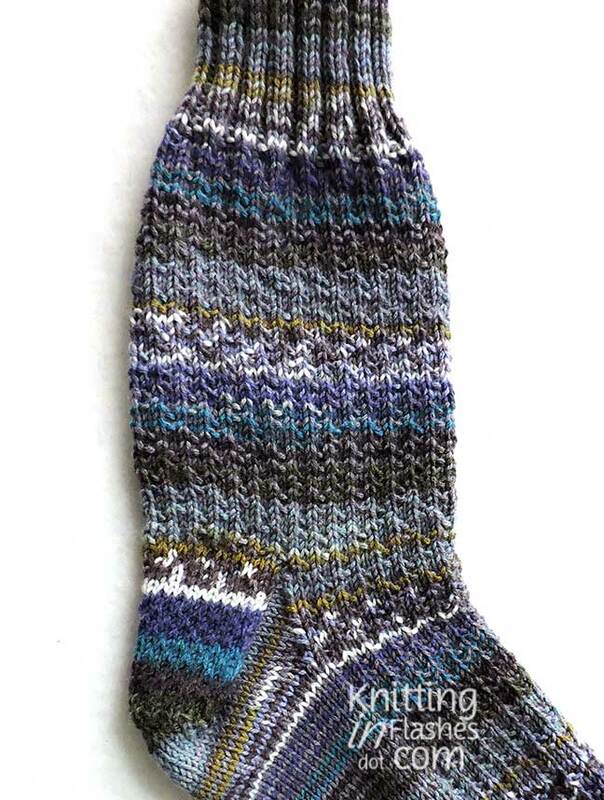 Especially since I only have one on the needles and it’s been in a timeout for a l-o-n-g time. In fact, I’m desperately trying to find a project I can work on. …ta-da! 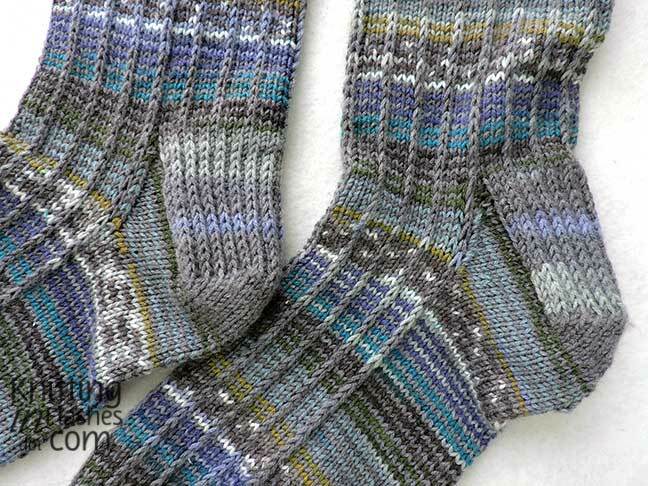 The latest in the series of Dorothy’s SSSK socks knit in Berroco Comfort Sock yarn. 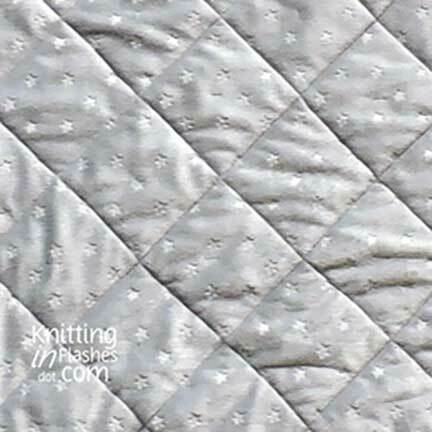 I liked the yarn, however, the bluish-grey color was not a continuous ball. I found four, count ’em, FOUR knots with cut ends and I didn’t even use the entire ball! Good thing a continuous color was not integral to the pattern. I was lucky to semi-match the brighter color ball between the pair so the two socks almost match. Gotta get them ready to mail. PS I hope you all had a peaceful, loud, calm, joyful, bright Christmas.